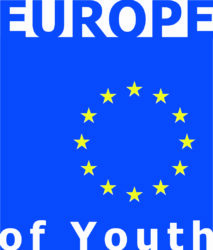 We are Europe: a Europe of Youth! 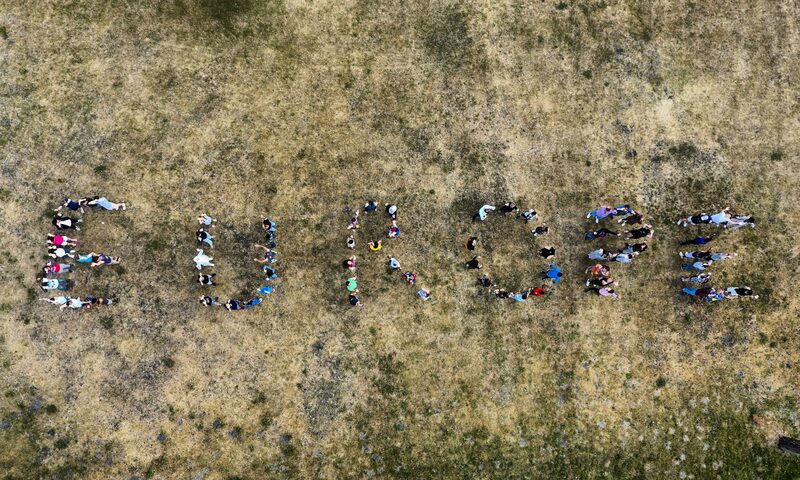 72 young European created a political statement doing this art project and formed the word Europe with their bodies. The photograph is taken by a drone camera. Thanks to the Juni Media team. Thanks to all of the participants.